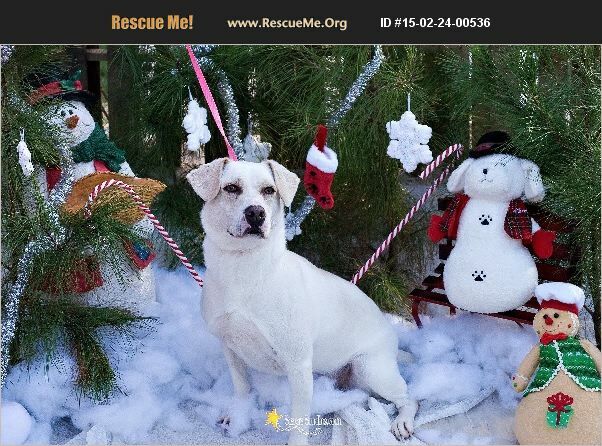 Princess is a very pretty Lab/Basset hound mix who was born about 3/2013. She is spayed and up to date on shots. Princess somehow found herself all alone as a stray on the streets. She is great with kids, but needs to be the only pet in the home as she doesn't do well with cats or other dogs. This girl just went so long without any attention that now she just wants all the attention in her home. Are you Princess's knight in shining armor?